Remember when people made fun of the original Samsung Galaxy Note and its "humongous" 5.3-inch display? Oh, how the times have changed. Still, have we really come to a point where a 6.9-inch diagonal behemoth is able to avoid the "tablet" category and stretch the already confusing phablet category even further? Well, we definitely don't want to be on the wrong side of history here. Plus, we're all for a positive body image. 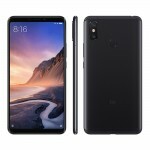 So, power to Xiaomi and the Mi Max 3! Obviously, the company has decided it's got a wide enough user base for such a device. And truth be told, they've achieved a pretty sleek and compact design thanks to the impossibly slim bezels and the trendy 18:9 tall aspect ratio. Body: Metal unibody, glass front; 176.2x87.4x8mm, 221g. Display: 6.9" IPS LCD, 2,160x1,080px resolution, 18:9 aspect ratio, 350ppi. Rear camera: Primary 12MP, 1.4µm pixel size, f/1.9 aperture, dual pixel PDAF, gyro-EIS; Secondary 5MP depth sensor. 2160p/30fps, 720p/120fps slow motion. Front camera: 8MP, 1.12µm pixel size, f/2.0 aperture; 1080p/30fps video recording. Chipset: Qualcomm Snapdragon 636: octa-core CPU (8x1.8 GHz Kryo 260), Adreno 509 GPU. Memory: 4GB/6GB of RAM; 64GB/128GB storage; hybrid microSD slot. Battery: 5,500mAh Li-Po (sealed); QuickCharge 3.0 fast charging. 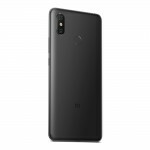 Connectivity:Dual-SIM (Nano-SIM); LTE; Dual VoLTE; USB-C; Dual-band Wi-Fi a/b/g/n/ac; GPS, with A-GPS, GLONASS, BDS; Bluetooth 5.0, IR blaster, FM radio. Misc: Rear-mounted fingerprint reader; single down-firing speaker; 3.5mm jack. Combine the beastly display with some budget internals and a price tag to match and you basically have the Mi Max 3's calling card. 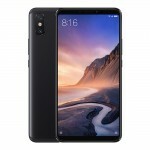 That being said, simply looking at the Mi Max 3 in the same way as a budget big-screen TV isn't really fair or productive in any way. If you are going to commit to lugging the hefty Mi Max 3 around, that Snapdragon 636 better deliver a well-rounded, modern Android experience. And coupled with a 5,500 mAh battery, we expect nothing short of a marathon in doing so, from the chip, as well. 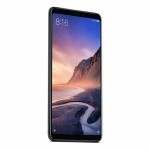 So, join us on the following pages, as we peel away the layers of the Mi Max 3 to see just how well Xiaomi managed to fill the hefty figure, at hand, with substance. 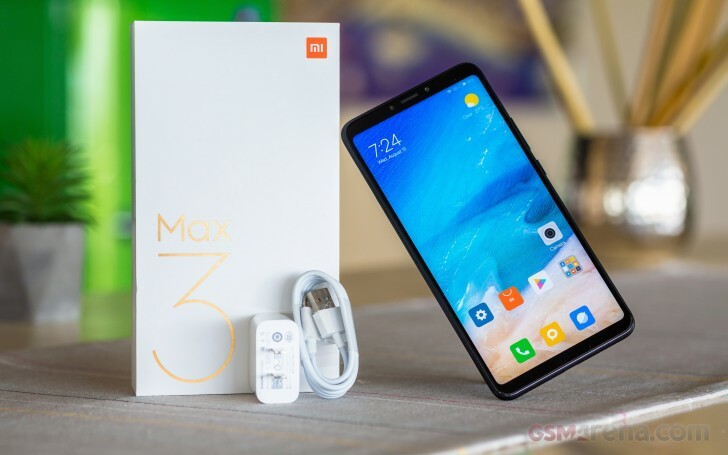 As expected, the Mi Max 3 ships in an impressively sized box. That's kind of a necessity. Other than that, however, there is nothing really special about the packaging - it is the standard Xiaomi affair. That is - thick cardboard and a two-piece design. As far as the included accessories go, you get a USB cable and a wall charger - both in matching white. No bonus plastic case, which the Chinese OEM does often throw in the box. Do, however, check with your seller of choice on that point, since a case might be present on some markets. Case nitpicking aside, we were delighted to see the included wall charger is a Quick Charge 3 unit. So, you won't have to buy a fast charger separately. How to enable RAW format for photography? I have gotten 4G and LTE in the US with AT&T on the Mi Max 2. I've been from New York to Ohio and never dropped below 4G.